Our established supply network allows us to provide all leading brands of bearing and specification of seal. By choosing Rapid Engineering, you can be assured you will have access to a one-stop-shop for all your bearing and seal requirements to suit your application and budget. 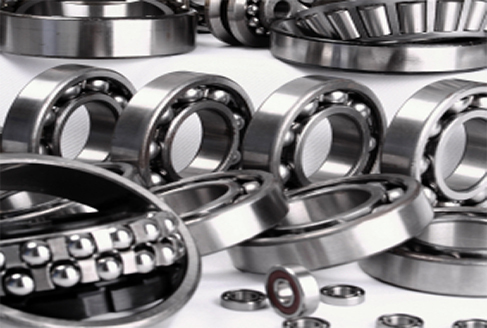 We carry a comprehensive inventory of all leading brands and specialist specifications, furthermore we are an approved NTN-SNR distributor, a major force in the European and Global bearing markets. To compliment our in-house technical competence, we can call upon OEM expertise for your application and provide tailored technical training.